1. We don't do heat. 3. Assorted wonderful videos (scroll down, please). WE DONT DO HEAT. . . I got a FB message from Renee just as I was "sweating" the fact that Fern was only walking around the agility ring, with nice courses, a lovely judge, and the temps outside in the 90s, inside near 80 (near enough for Fern). 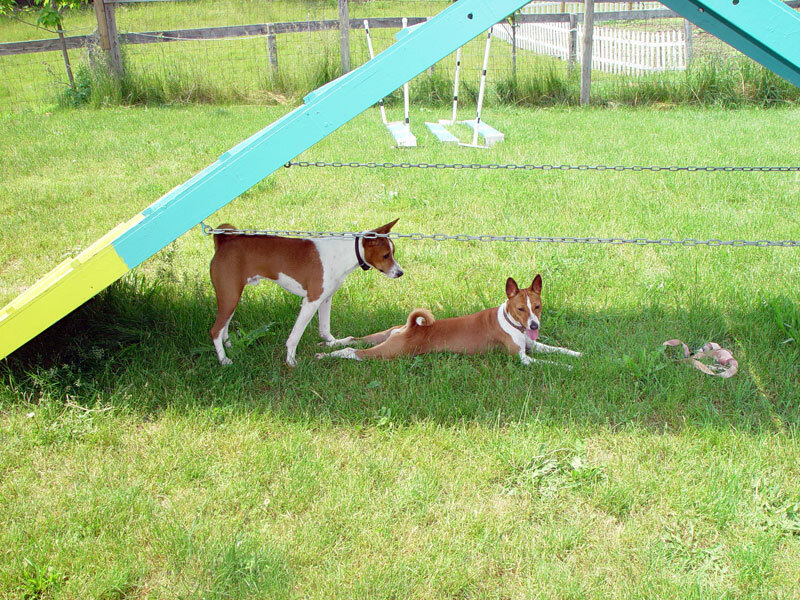 Renee was talking about getting these dogs to do agility in the heat. I remembered that Fernie, in her younger days would just put her chin on the first bar, "what do I need to make this more clear, mom?" And there was the time, doing FAST, in full sun, when I said, "jump', Fern stood still, I said, "You CAN jump, Fern," and she turned around, jumped the ring barrier and went bacl to the van, which was in the shade. I got down the hill, and there she was in Carol Mount's arm, pleased as punch. I remembered Natalie Culver's Kunjo either staying in a tunnel, or heading directly for the shade under the scribe table on hot days. Zuri had just shown Paul Mount that she'd choose a tunnel in the full sun, rather than the left turn jump off of the dogwalk. Here's a Wrinkler Page, from the August 2016 issue, on Basenjis Keeping Cool. Chris Klein and I talked about how salukis feel the same way, and GCH MACH2 Valur enforces the rule of "we don't move our butts in the heat (doing agility or rally). She said she wrote a piece about this years ago. So, what Renee was saying was that Oakley won't do heat, and that it was only me speaking about this issue that kept her going. Oakley has her 20 QQs and is inches from her PACH, and is in CA, where it is hot. So, Renee entered her in a night trial to see if that would go better, and Oakley got herself 10 points! Only 87 to go.!!!! 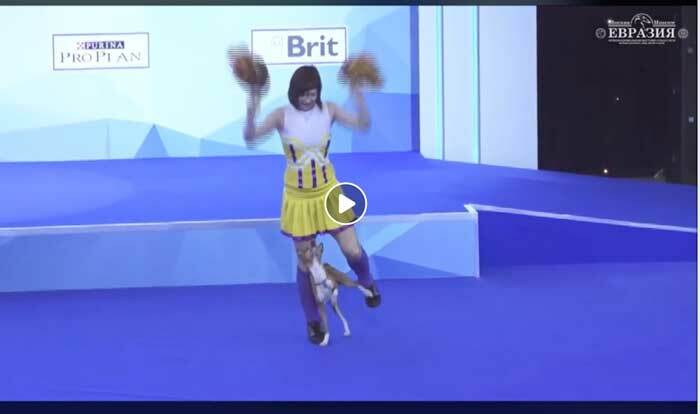 Conclusion we all know: Sighthounds have "terms" for running agility. Lisa with Maddie and Bolt. Scratchboards are easy to make. All you need is sandpaper, a base and a method to attach it to the stable surface. One easy method is to tape a sheet of sand paper to a clipboard. There are also peel and stick sandpaper safety treads that are used for stairs and skateboards. I purchased the peel and stick treads as I already had an old skateboard that we were using for trick training. If you have a 2 x 4, you can staple or tape sandpaper around the surface, but I liked a wider piece of wood for added stability. It’s recommended to introduce nail filing using 80 grit sandpaper. This softer grit is more comfortable during the learning stage and less likely to scratch paw pads. The sandpaper treads are 80 grit. Once your dog learns to drag only her nails across the scratchboard, lower the grit size slowly. Remember, higher grit numbers mean softer (less abrasive) grit, which will slowly file back your dog’s nails. Most dogs are comfortable dragging their nails across 30-40 grit sandpaper, which files down nails fast. For most dogs maximum nail filing is achieved when placing the scratchboard at a 45-degree angle to the ground. At this angle, your dog files the bottom portion first and then the middle and top of nail, forming a nice rounded and smooth nail. When keeping the scratchboard flat on the ground, you get a blunter bottom portion instead of a rounded nail tip, which seemed to grow out faster. In the beginning, your dog will drag one front paw at a time across the scratchboard. The goal is scratching two front paws (digging style) across the scratchboard, making dog nail trims quick and fun. When training the scratchboard I moved the treat from one side of the board to the other to change the angle that was being scratched to more evenly trim both sides of the nails. Goal: Training should be fun and Positive I do most of my training sitting down with the pups in front of me and treats in one hand. Clickers can be used to reinforce. 1. Place bottom of board on floor and lean top against your leg. The front should be facing your dog. I like to demonstrate behaviors to my dogs. For this one I touched the board and showed them a treat, then waited for a response. 2. When your dog looks at, walks toward or touches a front paw on the board, click and give a treat. 3. Practice 5-10 times and end training session. 1. Place board on ground with top portion leaning against your legs. 2. Click and treat paw touches (either paw or both) even if for a nanosecond. 3. After 5-10 treats, end training session. An alternate method of introducing the scratch board is to first teach your dog to dig. This is done by using a small blanket or towel, and treats. 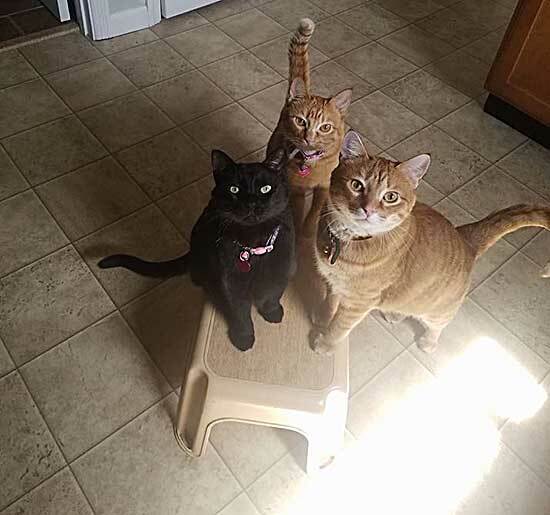 Place the cloth on the floor and put a few treats underneath. Your dog should dig for the treats. Reward for digging. After a few times of doing this exercise, put the board on the floor and cover it with the cloth and treats, this will get the dog digging and finding the board, gradually remove the cloth and reward for scratching the board. 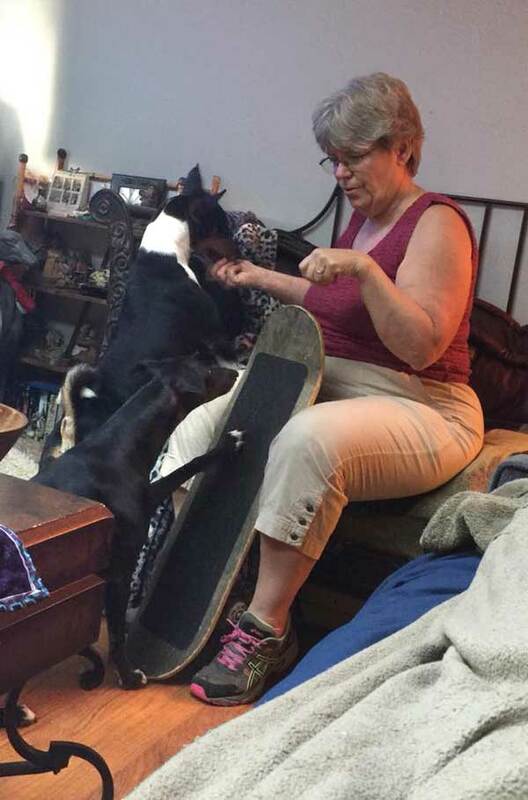 I did not need to use this method for my dogs as I had already taught them several tricks that involved targeting with their paws and it was easy to channel them into touching the board. This method would work for scratch trimming rear nails with a digging motion. 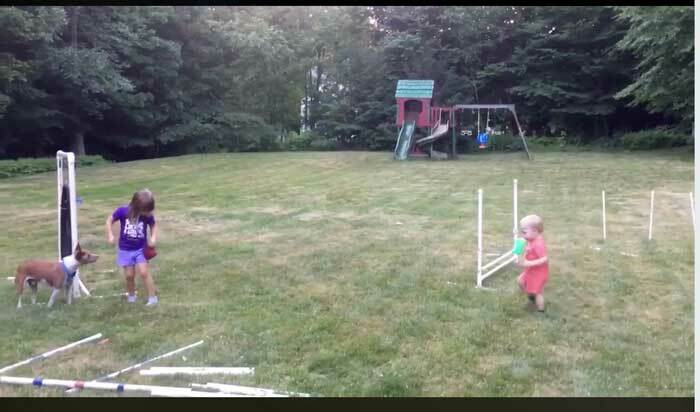 and 2 year old Nicholas watching. Their able instructor is Natalie Culver. 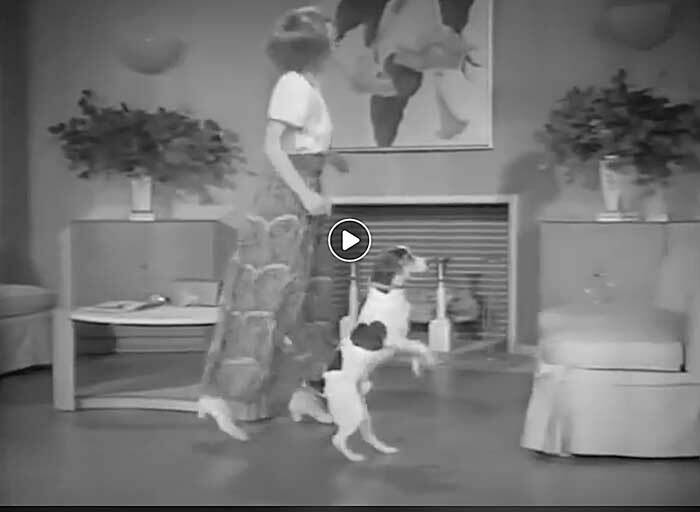 AMAZING TAP DANCE WITH DOG, ELEANOR POWELL IN LADY BE GOOD. Chris Klein's GCH MACH2 Valur - "Dancers and Dogs" photo shoot.